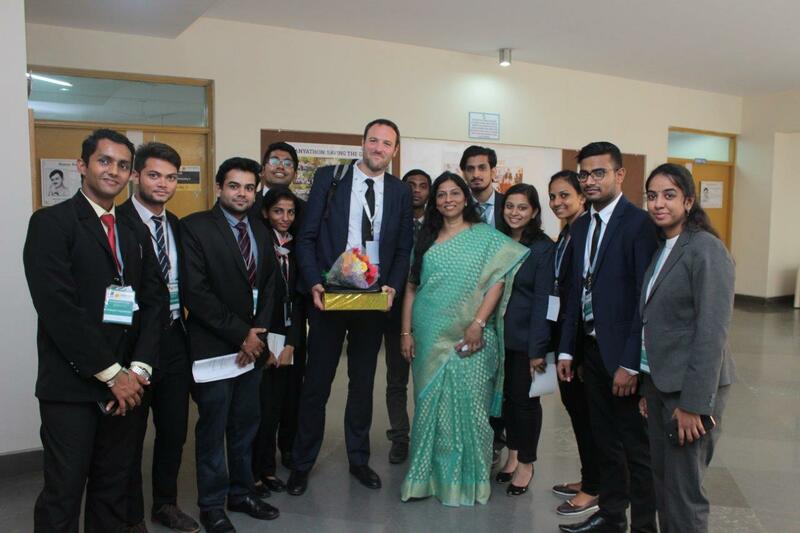 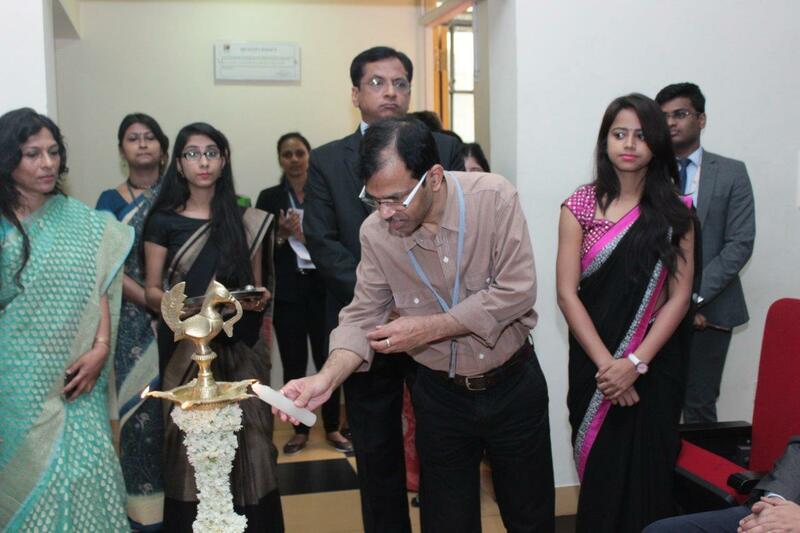 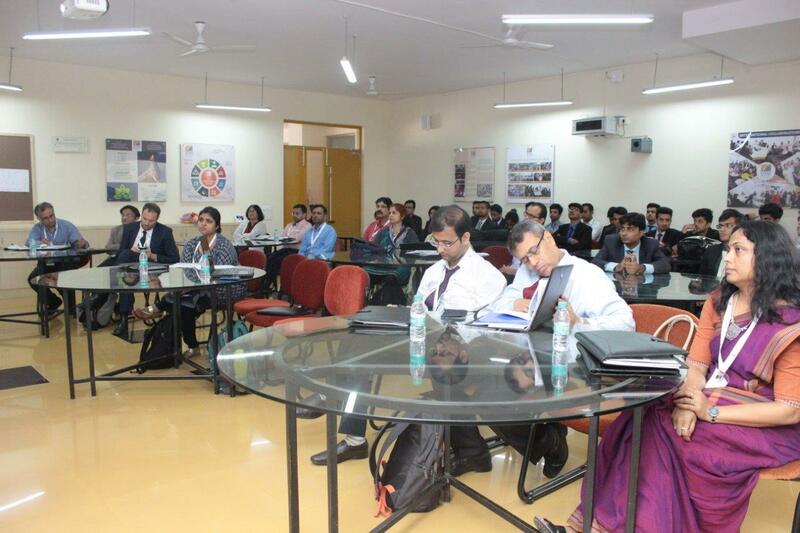 IFIM Business School, Bengaluru held its two day International Conference, Convergence on the 15th and 16th of September. 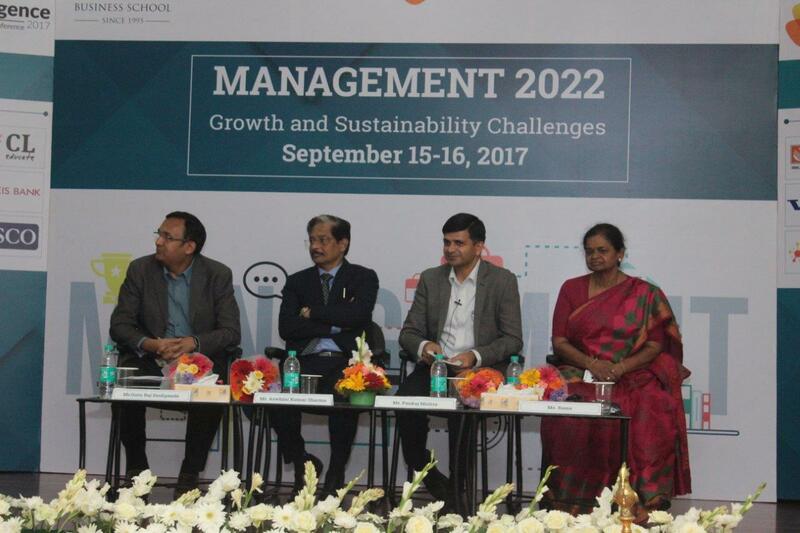 The event themed ‘Management 2022: Growth and Sustainability Challenges’, comprised of a series of plenary sessions and paper presentations. 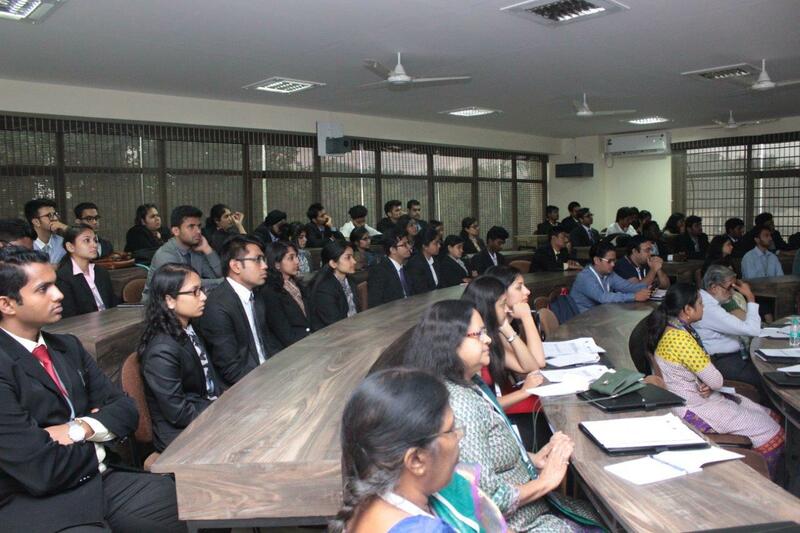 The papers presented were based on the tracks of Innovations in Finance, The Future Marketing, Emerging Trends in Technology and Business, Challenges in Supply Chain Management and Logistics and Strategy, Innovation, Entrepreneurship and Corporate Ethics.